Chennai City have endured a shoddy start to their maiden I-League campaign, hauling a solitary point from four games. However, coming off an awe-inspiring display in the 2-1 defeat to Kolkata giants Mohun Bagan in Chennai, they will hope to claim Aizawl’s scalp. With coach Robin Charles Raja promising progress with the passage of time, the newly-concocted side will be keen to produce a performance that betters their previous displays. Aizawl, on the other hand, have capitalized on All India Football Federation's decision to overturn their last season's relegation as they are now embarking on a three-match winning run, defeating I-League debutants Minerva Punjab, Shillong Lajong and Mumbai prior to their Chennai trip. Sitting just three points behind the Mariners, who have already played five games, they will eye their fourth consecutive win, which can hand them a major boost in the title race. 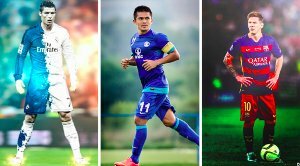 With Dhanpal Ganesh, Zakeer Mundampara, Haroon Amiri and Denson Devadas all seemingly available, defensive stability shall hardly concern Charles Raja. 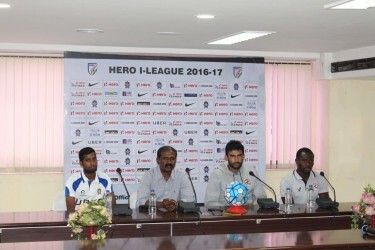 As Chennai City have proved relatively lethal — they secured their solitary point and broke their I-League duck at JN Stadium — at home, the Mizoram club ought to be at their impeccable best to go level on points with table toppers Mohun Bagan. Dharmaraj Ravanan’s involvement looks unlikely, with Charles Raja claiming on Friday evening to be ignorant of the intensity of his skipper’s injury. 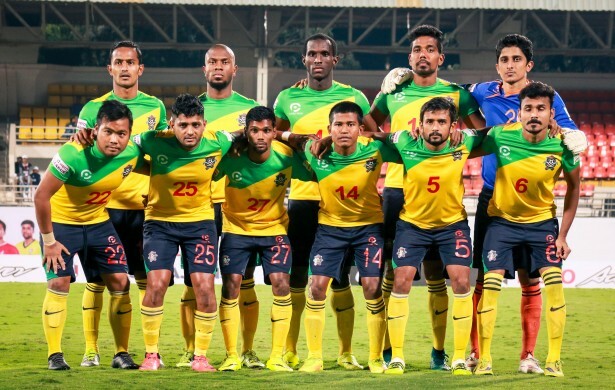 With Charles Raja still struggling to invent a system that suits his personnel, the matchday squad may look different from the one he named against Mohun Bagan. Khalid Jamil has a full squad to choose from; however, with Aizawl playing five games in 19 days, he may opt to rest his best players with the view of playing his strongest starting eleven against DSK Shivajians on February 1. The Saturday's game will be the first time Aizawl and Chennai City lock horns with each other despite the former's 33-year and the latter's 71-year history. Charles de Souza-Bako Chennai City: Although Marcos Vinicius earned the Hero of the Match award for netting Chennai City's first I-League goal past Debjit Majumder, Charles de Souza looked the more industrious Brazilian as he looked keen to create moments with little creative support from the midfield. Should the wingers and the forwards be on the same wavelength, Charles may finally open his I-League account in his fifth attempt. 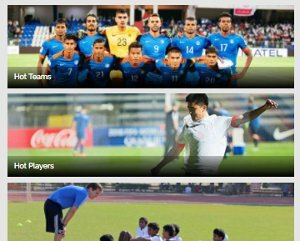 The JN Stadium kickoff will be telecast live on Ten 2. You can read Khel Now's match report soon after the final whistle in the event of missing the game.